BRAND NEW! Disney Infinity 3.0 Star Wars Jedi Master Yoda Figure, video game. 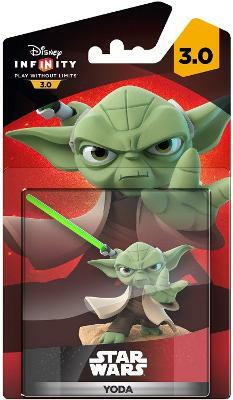 Star Wars Disney Infinity 3.0 Yoda Figure Character Game Piece Official - New!